Why did the German Church embrace Adolf Hitler and the Nazi Party? And what was a good German, a deeply religious and spiritual man, to do about it? Dietrich Bonhoeffer was a young German theologian who offered one of the first clear voices of resistance to Adolf Hitler. 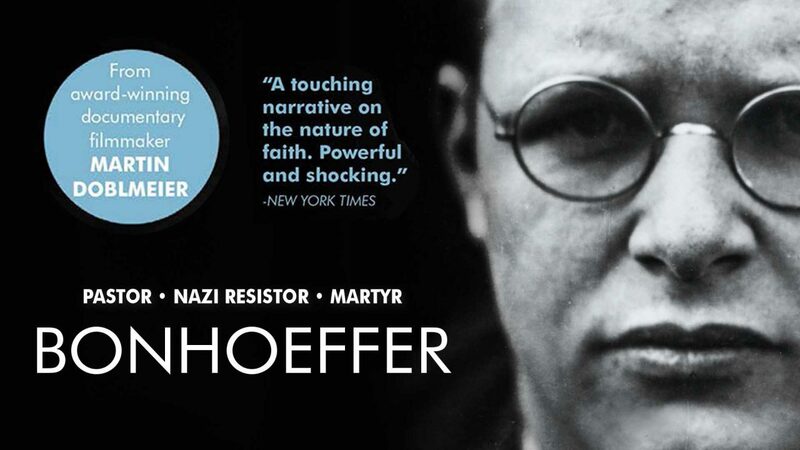 Bonhoeffer openly challenged his church to stand with the Jews in their time of greatest need. And he eventually joined to plots to kill Hitler. Extensive research in the US and Europe brings to life this amazing story of moral courage. Extraordinary archival footage is interwoven with interviews with friends, family students of Bonhoeffer, leading historians and theologians. The words of Bonhoeffer are read by actor Klaus Maria Brandauer.